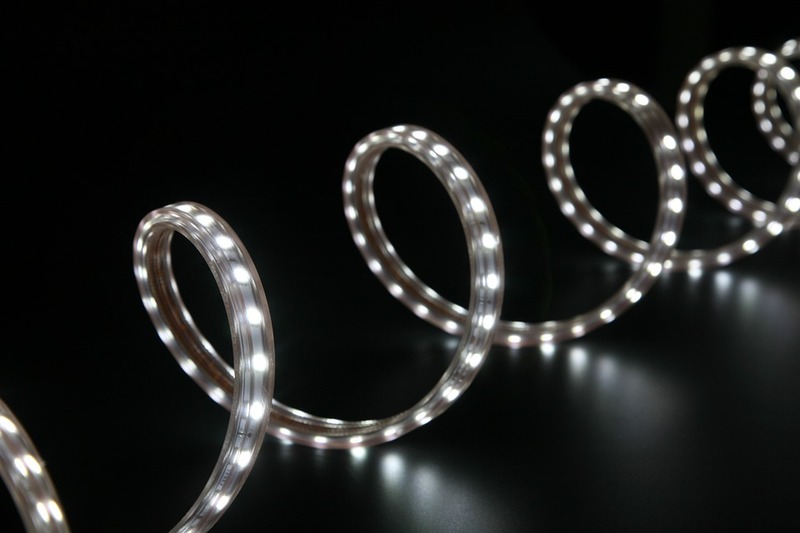 The LED industry has been involved in the trade war between the United States and China as LED components and related lighting products were included in the list of extra tariffs. LEDinside has been tracking the impacts of the trade war, which is believed to have led to the aggravation of oversupply in the LED industry. The two countries have recently reached a trade truce by suspending the new tariffs for 90 days. However, LEDinside believes that the delay would bring increased uncertainty into the LED industry. Figo Wang, senior analyst of LEDinside, pointed out that LED producers will take different measures depending on the percentage of the tariffs. The original 25 percent tariffs are likely to have forced LED manufacturers to relocate their production lines. However, now that Trump has agreed to postpone the tariffs, major players in the LED industry will have to hold their decision making and see how the situation plays out after three months. The pending circumstance will slow down demands, leading to market uncertainty. In April, the Trump administration published the first tariff list for 1300 Chinese exports which included LED component products. A 25 percent tariff has been imposed on these products since July 6th. On July 10th, the U.S. government further proposed additional tariffs on US$ 200 billion worth of Chinese goods. In the second tariff list, more than 30 LED and LED lighting categories were included. 10 percent tariffs on those products have come into effect on September 24th. Tariffs were to be raised to 25 percent on January 1st 2019. With the trade war escalating in the past few months, LED industry players have taken different measures including raising product prices to ease the increased cost from tax. LEDinside has noted that some LED companies may move out their facilities from China to remain competitive in the long run. However, as LED producers might postpone their plans due to the temporary truce in the trade war, the uncertainty of the LED industry will continue.